Highly Recommended!! Adam performed a Home Inspection at a home in Rocky Mount, NC. He arrived at the homesite on time. Very professional. Had all the proper tools for his trade. Inspection took about 3 hours and he was very thorough. His after report was e-mailed to me the next day and was super detailed and very descriptive. He even included many photos in his report. This made it easy for me to go back to the seller ask ask for certain repairs....I was able to cut and paste from his report and tailor as needed. I would highly recommend him to anyone needing a home inspection!! Thanks Adam!! Adam was very thorough with our inspection, and explaining everything with great detail. He had no issues with the amount of questions I asked, and was happy to answer them. His inspection report was extremely detailed with quality pictures and explanations of his findings. I would definitely recommend his service for anyone looking to have an expert inspect their home. I could tell right away that he takes his job very seriously and if I could give 10 starts I would! Adam was just awsome from start / initial phone call to finish. 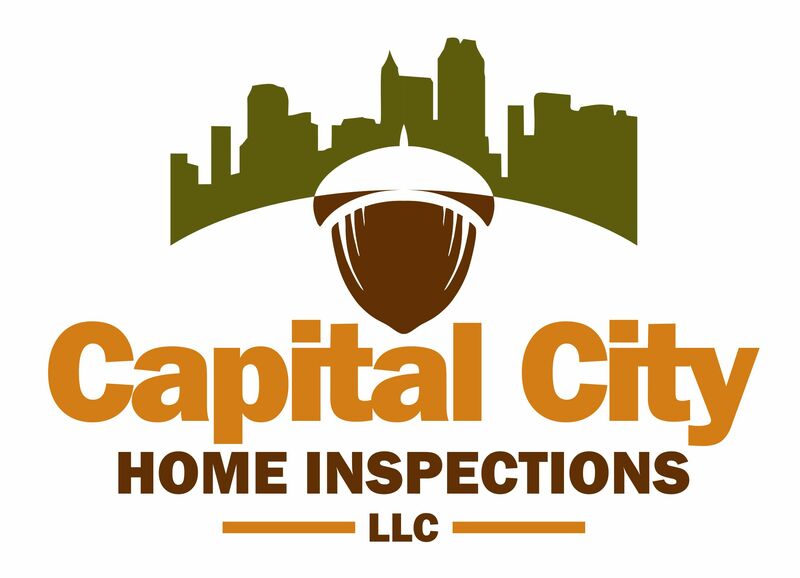 He is knowledgeable, personable, professional and listens... after the inspection I had the full report, a summary, the pdf of my paid invoice as well as the contract in my inbox within 6hours of services rendered. I wish he would have done my initial house inspection when I was buying. GREAT GUY, incredibly professional. Adam come out to do our home inspection and was absolutely amazing! Thorough and friendly, we felt like we were in great hands, and he did not mind having us hover around him and asking questions. The report he provided was easy to read and understand, and was very thorough. An excellent experience for these first time home buyers! On 10/20 we had a home inspection done by Adam. Upon meeting him I had a since that my husband and I were in great hands. This young man arrived early, introduced himself and was really inviting , courteous knowledgeable and patient. During the process he explained items didn't hesitate to answer any questions and was very very thorough, I highly recommend him you too will be amazed. Thank you Adam you represent this company very very well. It was a pleasure working with Adam. I received the report when I expected to and it was very thorough. I would recommend this inspector and hire him again in the future. Adam is an excellent inspector. Listens to you, Advices wisely and reasonable prices! Would use and recommend for future home inspections! Excellent experience. Fast and affordable. Adam was prompt, professional and knowledgeable. He invited questions and was quite thorough and personable. I wouldn't hesitate to recommend him. His rates were also the best. Very professional and friendly. The inspector was early. He was very thorough. He took the time to show me areas of concern and recommendations. I liked that he showed me the differences in moisture readings along various walls. I really needed the report as soon as possible and it was email to me by the end of the business day. l would highly recommend them and would use them again. Honest and straight forward! Highly recommend!